Something Blue Weddings | Every detail from will you to Something Blue, we'll help you make your wedding day a dream come true! Every detail from will you to Something Blue, we'll help you make your wedding day a dream come true! It’s a very exciting time – but it can also make your head spin. There’s so much that starts to happen the second he puts the ring on your finger. 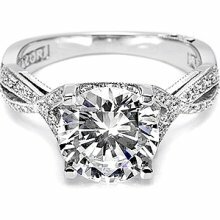 I found a cute article on MSN.com about things no one tells you about getting engaged. I didn’t find all of them to be the case – so I’m paraphrasing a few of my favorites. I’ll paste the link to the full article at the end if you want to read the rest. 1. You’ll have to tell your engagement story a million times! It’s one of the first questions people ask – so how did he do it? An easy way to cut down on the number of times you’ll have to tell it – is put that information on your wedding website. Then you can send out an email letting everyone know about the website – and they can read all the fun details. 2. The second question people will ask – so when is the wedding? It doesn’t matter if you just got engaged yesterday – it’s almost like everyone expects you to have the when and where set up immediately! 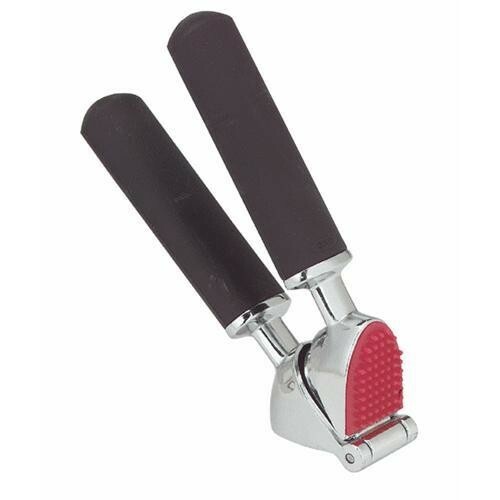 It can get frustrating – but don’t let it. Just tell them you’re working on the details – and will let them know as soon as it’s figured out. Another thing to say is that you’re just enjoying being engaged right now. 3. Expect to get LOTS of advice! Everyone will want to coach you on what to do for the wedding – from the time of year to set a date to whether you should let kids attend. Listen to them – then make a decision about what works best for you. Remember, most of the advice is coming from personal experience, so there can be great value to it. 4. Finally – you’ll most likely have a hard time waiting to do any wedding planning. You’ll want to set the date, find a location and other vendors ASAP. Even if you do all that – remember to enjoy being engaged!!! This is the one and only time you’ll be a Bride-to-Be. It’s tons of fun – if you give yourself time to breathe and enjoy the experience. It’s been a while, but I’ve been looking for something really interesting to post. I didn’t want to clutter up your email inboxes with a bunch of junk! Once I found this – I knew I had to share it with you. I know when I was getting married I had the HARDEST time finding a cake topper I actually liked. All the ones in the wedding stores were cheesy – ie the bride dragging her groom across the top of the cake. Yes, those toppers make me smile a little – but that’s not really the impression I wanted to give at my wedding. Call me crazy, but I didn’t want to have to drag my fiance to the altar. I ended up going with our initial, B, with a little bling on it. It was very pretty and worked quite well with our cake. I certainly don’t regret it one bit. 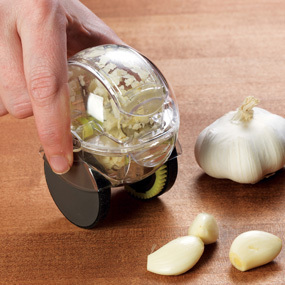 But if I’d had the money – I would have definitely splurged on one of these! How cool is that?!?!?! 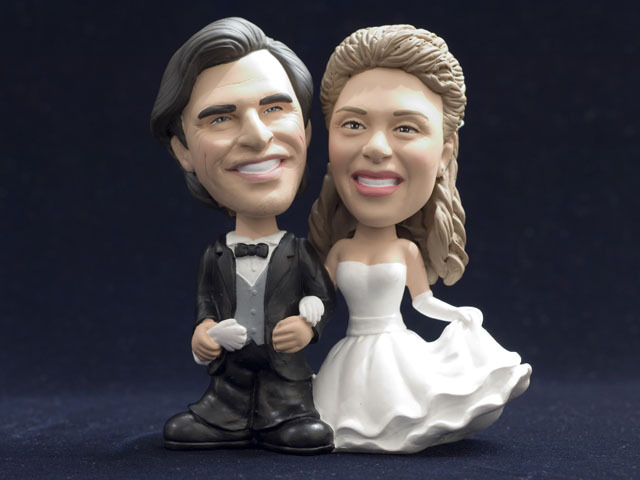 They’re bobblehead cake toppers – and created to look just like you! All you do is send in a picture – and they get created from that. Here’s the hard part – they’re $250 – but talk about a cake topper to hold on to! I read an interesting article today on women keeping – or not keeping – their Maiden name when they get married and wanted to share it with all of you. I do think there’s some truth to it – based on brides I’ve worked with as well as friends/family who’ve gotten married. 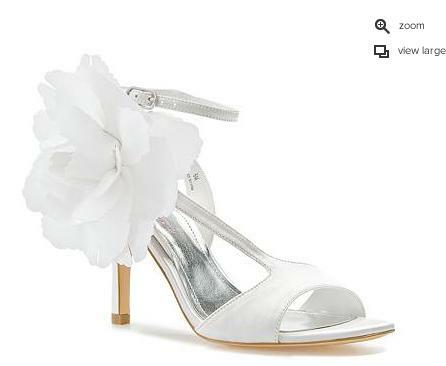 I recently got an email from DSW about its new Wedding Shop. It’s a whole section specifically designed to help brides narrow down shoe selection – which can be pretty daunting if you’re trying to pick out shoes for your entire bridal party! This is always a pretty sensitive subject! What do you do about children at your wedding? You don’t want them running crazy during the reception, making other guests have a bad time. You don’t want them to get bored, and some couples, even parents, don’t want kids at a reception where there’s an open bar. But – you want your friends with kids to be able to come to the wedding, so – what to do?! Depending on where you have your reception, this is a good idea. I had a bride recently who actually booked a hotel room specifically for the kids. You could even use a hotel room you booked earlier in the day for say the girls/guys to get ready in and not have to book anything extra. She had a babysitter she knew come to watch them. If you choose to do something like this – just make sure the room is stocked with video games, movies, board games, coloring books, etc. The bride I worked with also ordered a bunch of pizzas for the kids to have for dinner – so she didn’t have to factor them into the cost of the reception’s sit down meal. If you want them at the reception with everyone, one option is to create a “children’s table.” You can kind of set it aside a little, put colorful markings on the chairs – balloons are a good example, and have all kinds of kid crafts/busy items on the table – almost like at a restaurant. 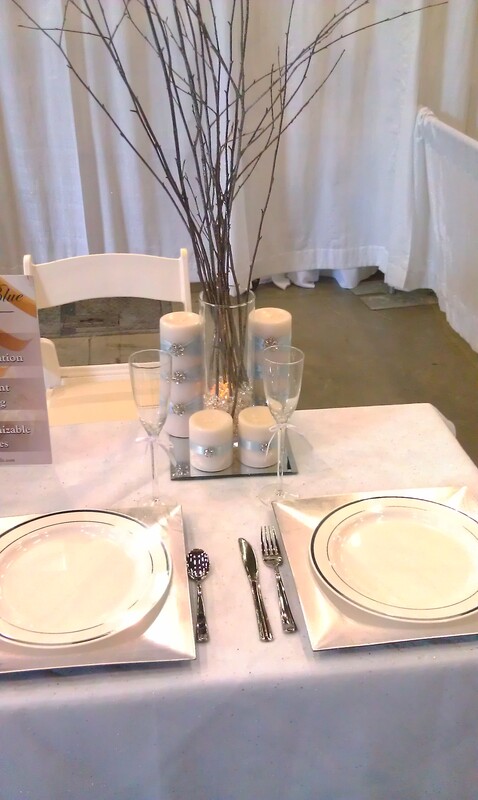 You could even do fun packets for their place settings/favors. Include things like coloring books, crayons, puzzles, activity books – all things you can pick up at a dollar store for CHEAP. I would make sure the DJ plays some fun – kid friendly – music too, and make a point to get all the kids out on the dance floor. They love getting to dance and party with the adults, and it will make them feel included. Either solution keeps the kids all together so they can make friends and have fun! 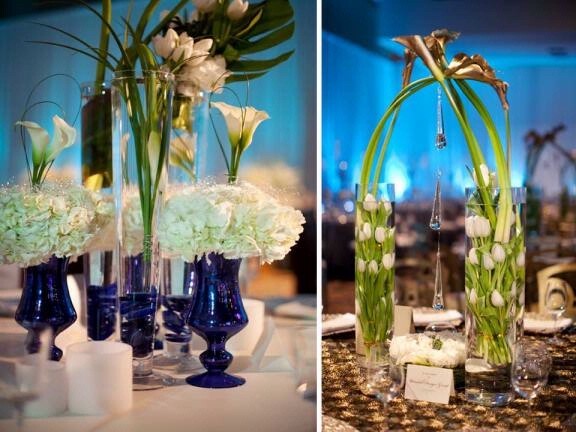 Here are a few more centerpieces I like. Hope you do too! This idea makes the wedding so cute and personal!! 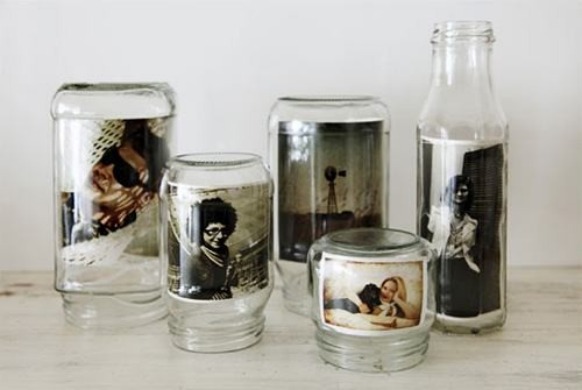 You could use any kind of glass vase or jars like this – even add flowers if you want. I think guests would love getting to look at some of your favorite pictures. In this one – I like the one to the right. I just love the way the calla lilys are kind of hugging each other. Just a really cute idea. This one came from www.theflirtyguide.com. The tall brown stems – are actually barbed wire! Here is something I find just beautifully simple. 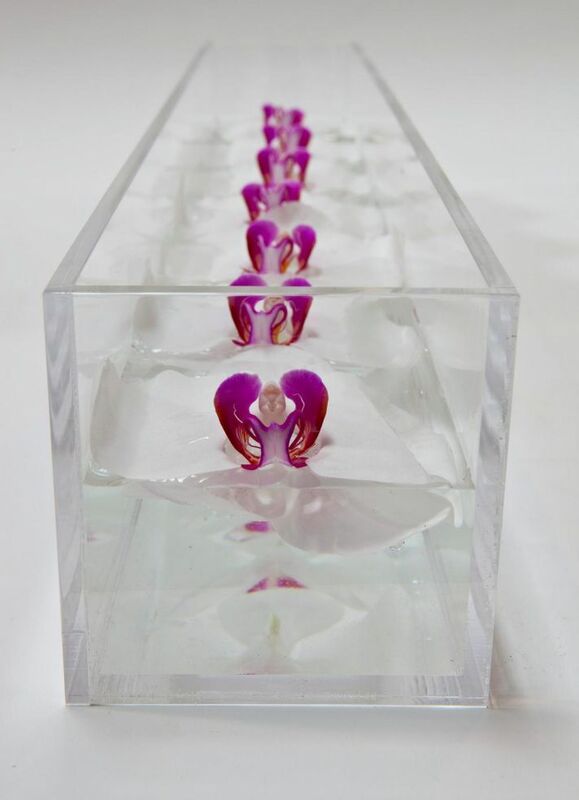 Purple orchids floating in water in this really long square vase. Add some floating candles and wow! If you’re looking for something different for wedding decor, hopefully this series of posts will help you out! This is a really simple – but really full – centerpiece. It’s just limbs from a Japanese Maple Tree. 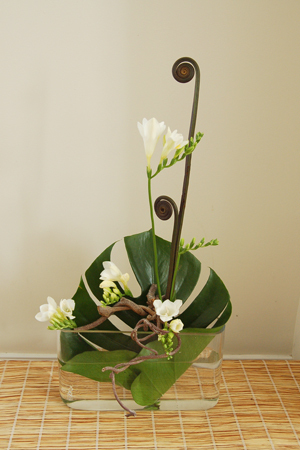 You want to keep the branches tall and stems visible. For an added touch – put a leaf beside each name card. A couple of other tree types you can use – Crab-apple branches are another option for fall; use quince and birch in winter and olive branches in summer. This is a great idea for a beach wedding. 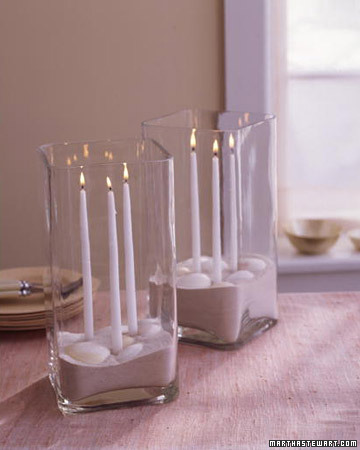 Use candle adhesive to secure slender tapers to the bottom of a clear glass vase. Carefully pour in a few inches of sand, and then arrange shells on top. Besides refracting the candlelight for added ambience, the vase will protect the flames from breezes. I like the simplicity and elegance this centerpiece has. And you don’t have to use fruit. You could use anything really – since it’s just papier-mache. 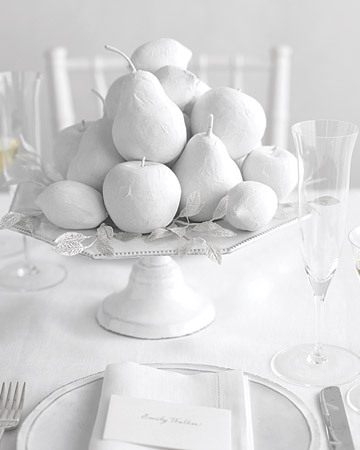 Here’s the how to (from marthastewartweddings.com): Brush the fruit with primer intended for plastic and let dry. Then brush on white acrylic paint to completely cover the fruit (you may need to apply two coats). To create the papier-mache surface, cut white tissue paper into 2-by-3-inch rectangles and 3-inch squares. Mix a solution of equal parts all-purpose white glue and water. Working in sections, brush glue mixture onto the fruits, then adhere paper, overlapping pieces slightly and smoothing them onto the fruit. 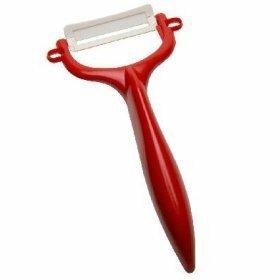 Let dry and repeat for a second layer. 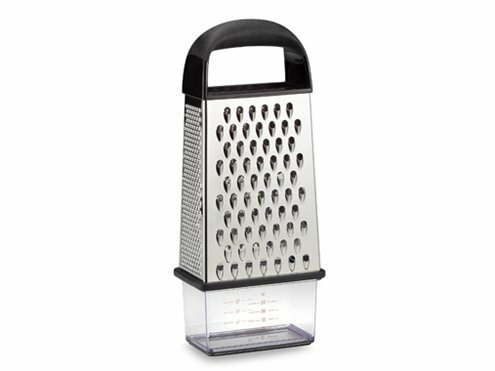 I’ve been browsing websites lately, looking for a different twist on centerpieces. I’ve found some really great ideas! I’ll share a few of them today, then add more blogs on the same topic over the next couple of weeks. Here we go! I’ve never seen anything like this done before, but I really like it. 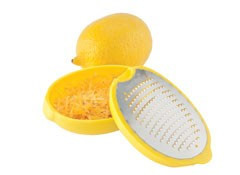 You could use any kind of candy dish or wide rimmed drinking glass to make this work. Imagine all the candles lit – gorgeous! 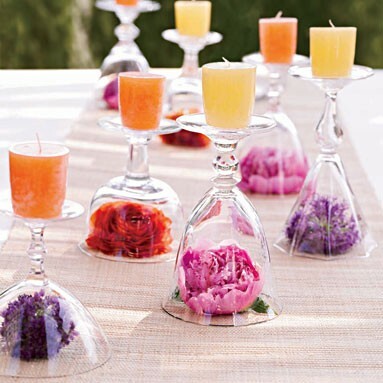 These are just really cool – and could be used as centerpieces or you could hang them like paper lanterns. All you have to do is blow up a bunch of balloons in different sizes, wrap them with string, then lather them in fabric stiffener. 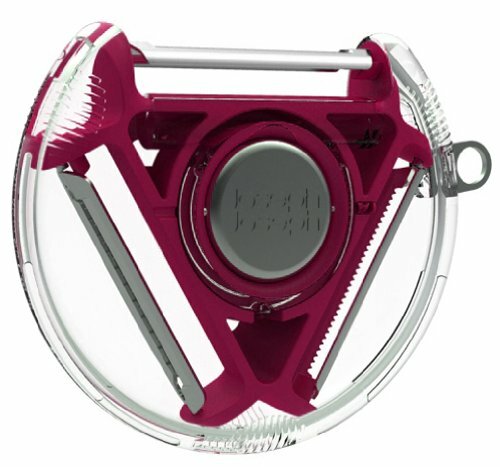 Pop the balloon – and you have this wonderful design! This is another favorite – from marthastewartweddings.com. 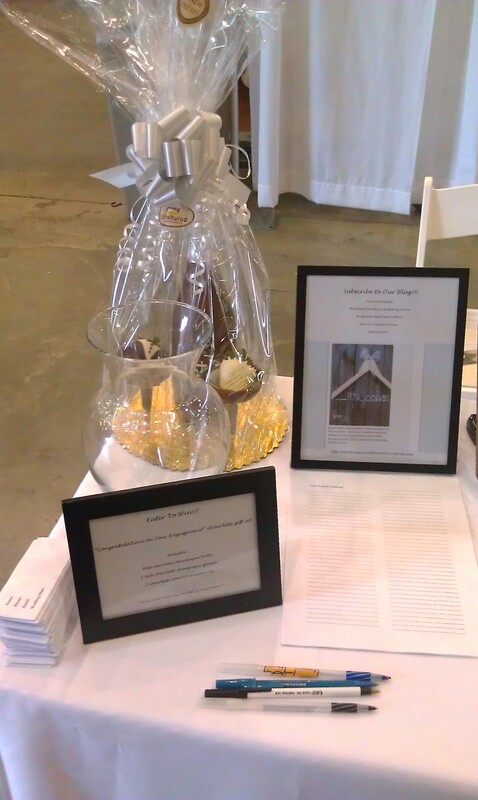 The idea is to toast to your new life together with a champagne themed centerpiece. 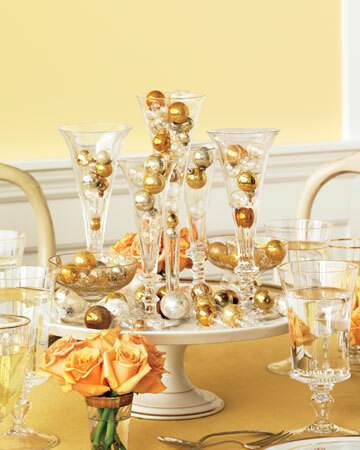 You just need glass flutes of different sizes and ball shaped ornaments. In this centerpiece there are gold balls mixed with clear ones. Put everything together on a cake stand – and you have a fun and sparkly centerpiece! 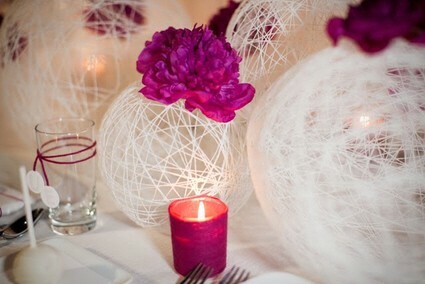 Stay tuned for more fun centerpiece ideas in the weeks to come! 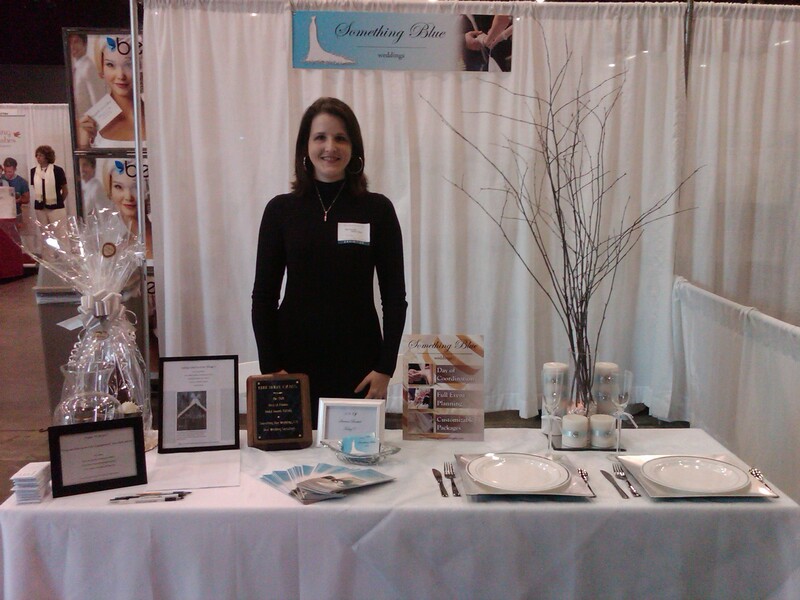 I just wanted to write a quick little note to say a big THANK YOU to all the brides who came to this year’s Bridal Show at the Cobb Galleria! We had a really great time meeting and talking to all of you! 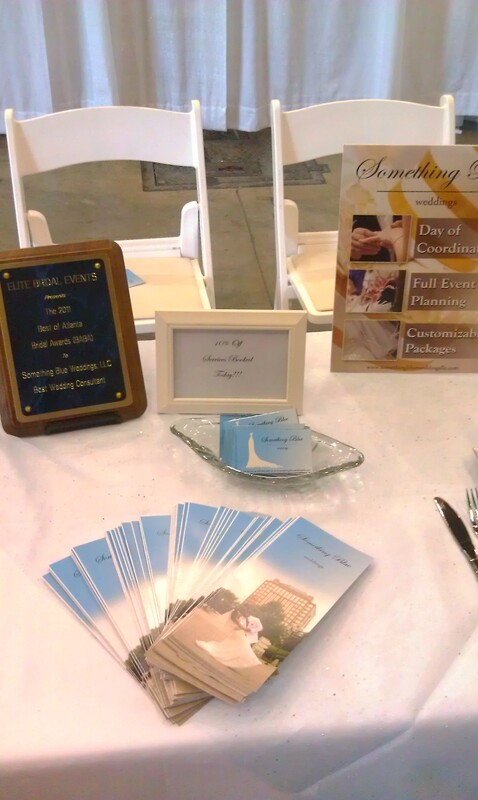 Hopefully you walked away with some great ideas and contacts for your wedding. If you have any questions about our services – please let us know! We took some pictures of our booth – which I’m posting below. I don’t know about you, but when I go into somewhere like Bed, Bath, and Beyond – I get overwhelmed by all the cool stuff promising to make my life in the kitchen easier. When I went to register for our wedding gifts, I was in shopping heaven! I scanned any cool/convenient sounding gadget I saw. We got a few of the gadgets I’d registered for. Some I love – others ended up in the trash. 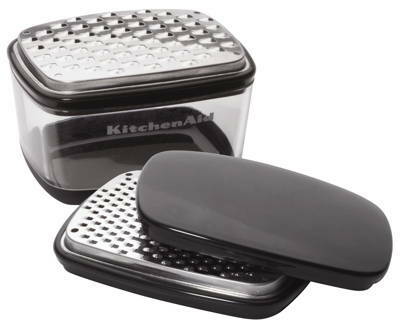 So when I saw an article today touting the “must-haves” and “duds” of kitchen gadgets – I had to pass it along! Consumer Reports actually did the survey by asking its facebook users what gadgets they use then testing them out. Here are their top pics. My best advice for finding out what to register for – talk to your recently married friends/family members. 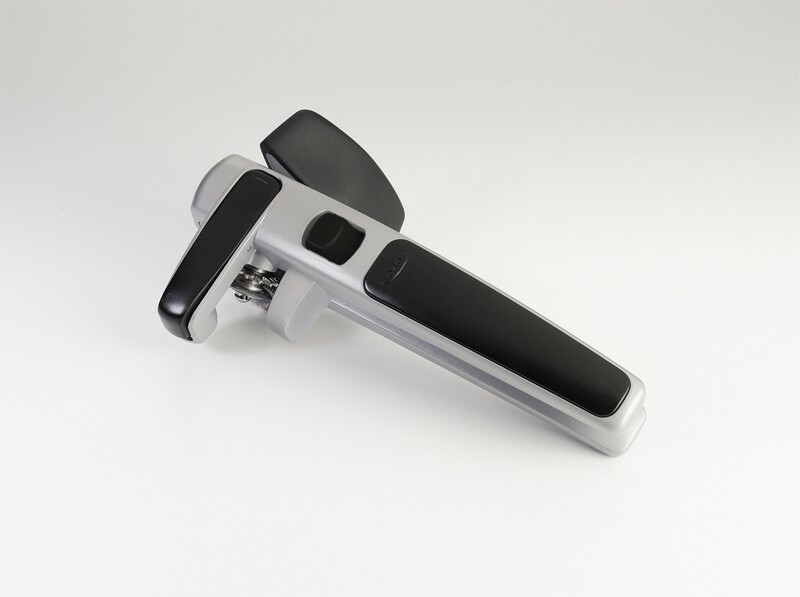 There are all kinds of new tools out – so they’ll have the most up to date knowledge of what’s out there and what works. Registering can be overwhelming if you don’t have an idea of what you need and want before you walk in the door. Even with a plan it can take hours – so wear comfortable shoes!